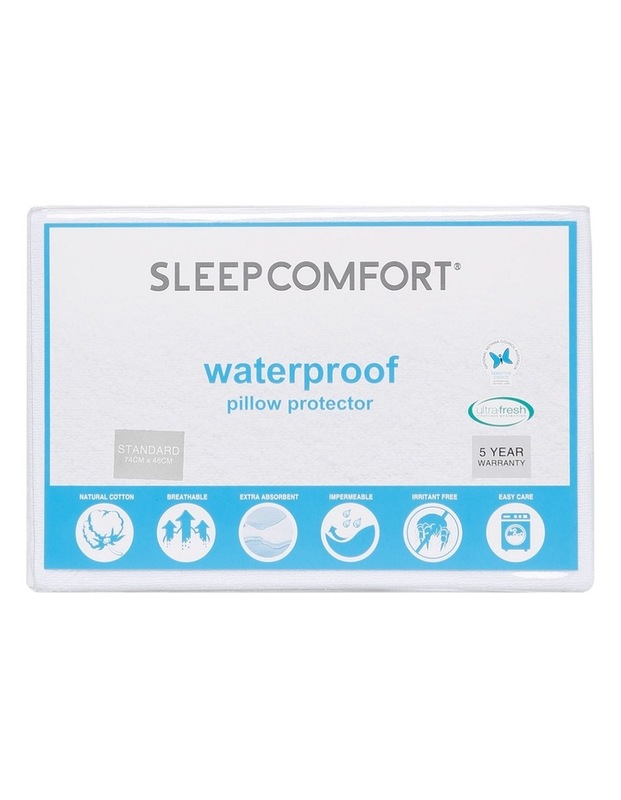 Extend the life of your pillows with the Waterproof Pillow Protector from SLEEPCOMFORT. Specially designed with a breathable waterproof membrane and an antimicrobial treatment, the protector safeguards your pillow against liquid damage, as well as unwanted moisture that can lead to the growth of bacteria and allergy-provoking dust mites. 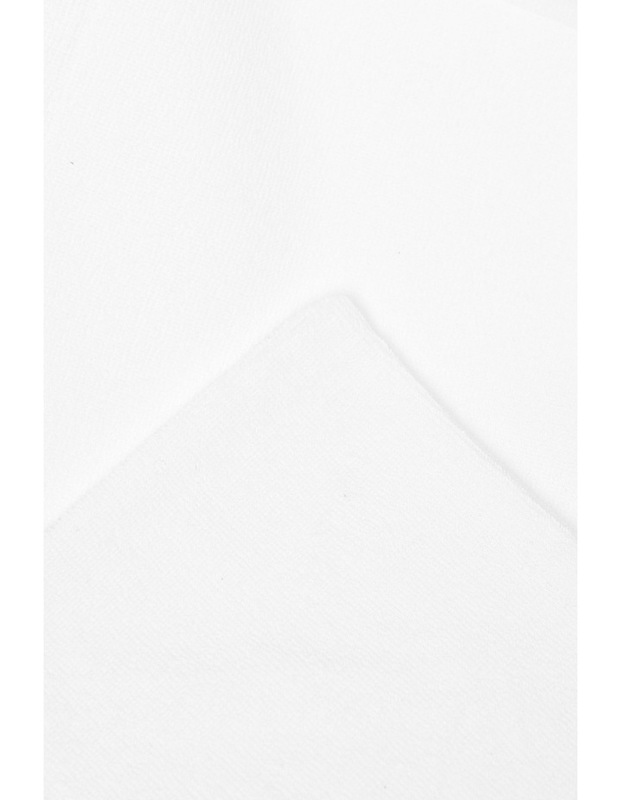 This protector has a soft terry towelling surface for supreme absorbency and is machine washable for easy maintenance.